The mini figurines return in The LEGO® Movie 2: The Second Part, this time to save the city of Bricksburg when it is taken over by DUPLO® invaders from outer-space. 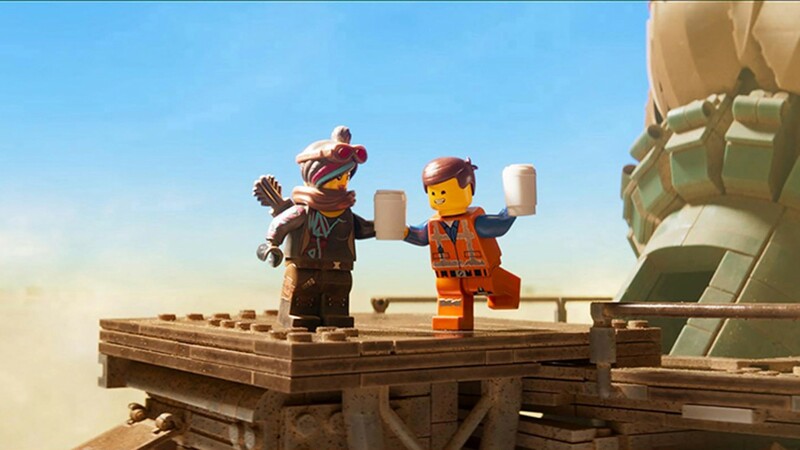 Cheerful builder Emmet must toughen up and take action when Lucy, Batman and friends are kidnapped and taken to the Systar System, travelling through unusual galaxies in an adventure that introduces a number of new characters. The much-loved mini figurines must travel to another galaxy to save their city from DUPLO® invaders from outer space. Boy Erased is based on a memoir that recounts a young man's experience after his religious parents send him to have gay conversation therapy, and follows the impact the harmful practice had on his identity and relationships. 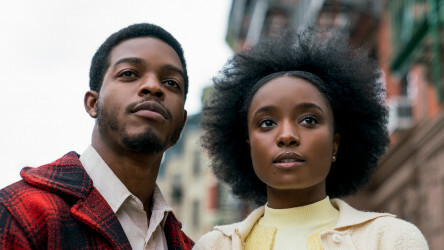 Another book adaptation, If Beale Street Could Talk is based on the James Baldwin novel of the same name, and tackles familial, gender and race relations in 1970s America. It depicts the story a young African-American woman in a a race against time to prove the innocence of her boyfriend, who is accused of a monstrous crime. An Arkansas teenager is sent to a gay conversion therapy centre by his religious parents. Adaptation of the James Baldwin novel about a woman fighting to free her falsely accused husband from prison before the birth of their child. 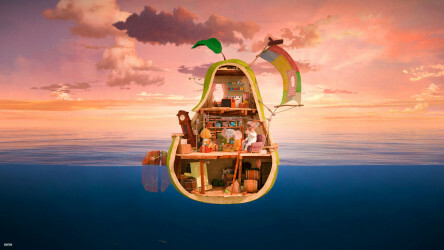 The Giant Pear is a vibrant family animation that sees a little cat and an elephant setting off on an adventure to save the mayor of a coastal village named Sunnytown. 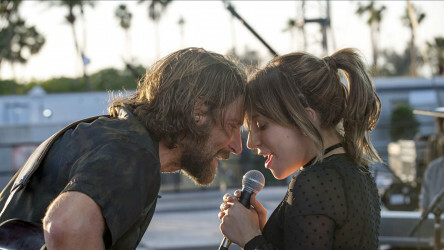 A Star is Born is a modern remake of the classic story and sees a renowned musician falling in love with an aspiring singer-songwriter while struggling with addiction. Monsters and Men explores the topic of police brutality and its impact on three black men in the aftermath of a shooting of a black man by a white police officer in their neighborhood. After the town’s beloved mayor disappears, two friends receive a message suggesting he’s still alive, and set out on an adventure to find him. A renowned musician falls in love with a young singer-songwriter and helps her to find fame as addiction takes its toll on his own life. 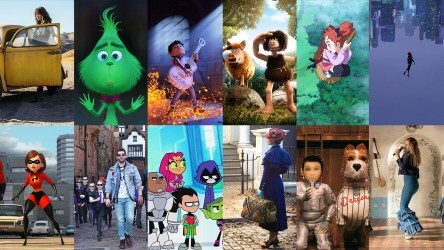 Which film will be crowned Family and Young People's Film of the Year at the 2019 Into Film Awards? Find out which films are shortlisted and how you can vote. Teacher Grace Eardley discusses two Into Film favourites that are screening in February, and suggests how they can be used by educators in the classroom. 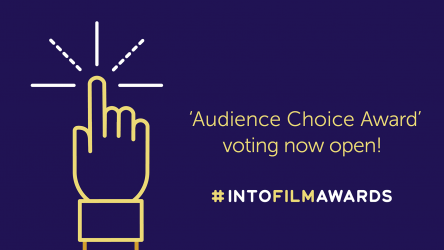 Watch all of our brilliant Into Film Awards nominated films, and then take to social media to cast your vote and have your say on your favourite films!